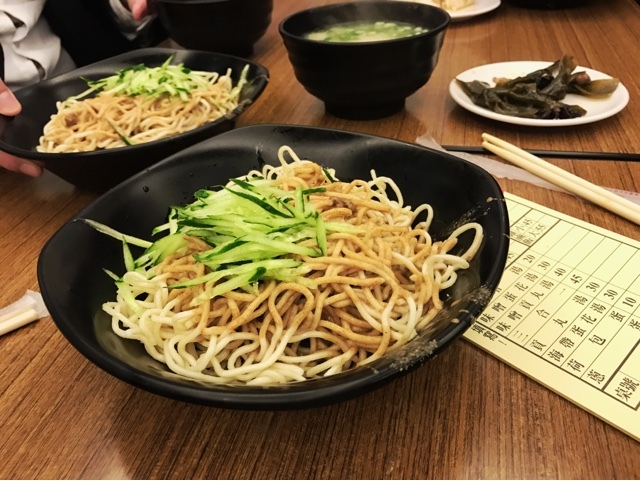 24 hour cold noodles (涼麵) means the option of eating them as a midnight snack or for breakfast! 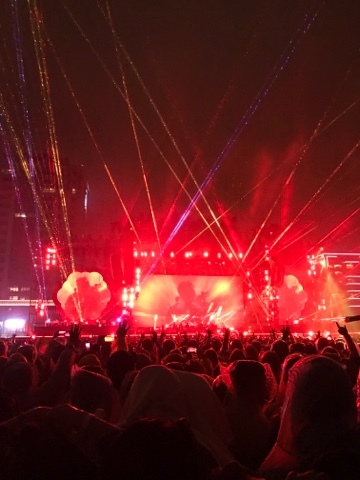 We had just left the Coldplay concert in Taoyuan, hungry and wet, having escaped the mess that was the post-concert flood of people trying to get home. 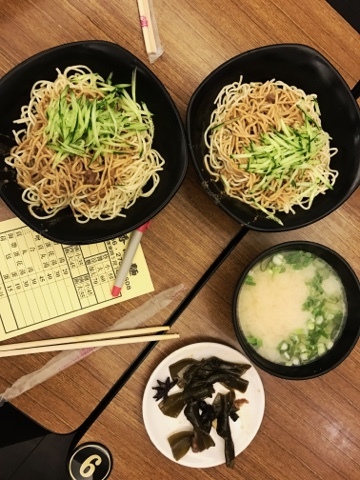 Luckily, one person insisted on navigating us to a little shop on Zhongxiao East Road (a hop and skip away from W Taipei) that had offered up cold noodles, fish ball soup, shredded chicken rice and lu rou fan, 24 hours a day. 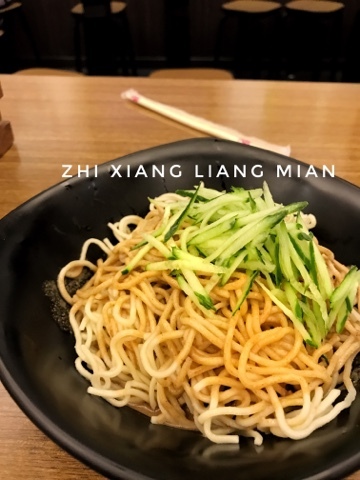 If you've never had cold noodles (aka liang mian) in Taipei before, it seems like a simple bowl of spaghetti-like noodles, topped with sesame sauce and julienned cucumbers. But every place has its own version of the sesame sauce- some with more soy sauce, some with chili oil, some with peanut sauce. I've even picked up packaged versions at 7-11 when I needed something on the go. Of course, it's much tastier with a tableful of semi-drunk friends, from a post-concert high, sharing a few bowls for less than a cab ride across town. 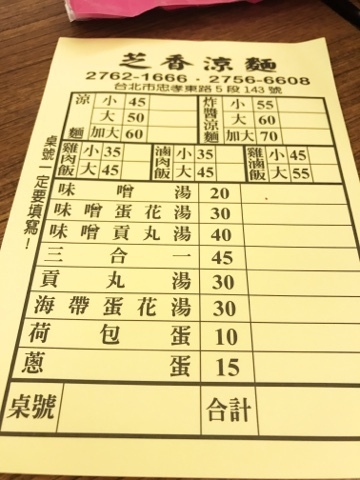 Here, a bowl of liang mian costs NT$45-60, lu rou fan (braised pork rice) NT$35-45. Probably some of the cheapest (and satisfying) eats you'll find in the Xinyi District.